Hugging Idaho’s western border is one of our state’s best-kept secrets: Hells Canyon. Often referred to as Idaho’s personal Grand Canyon, Hells Canyon is by far one of the most dramatic landscapes in the Pacific Northwest. 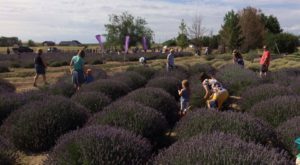 Seeing this incredible natural wonder is a must for every Idahoan, and we know of the perfect way. 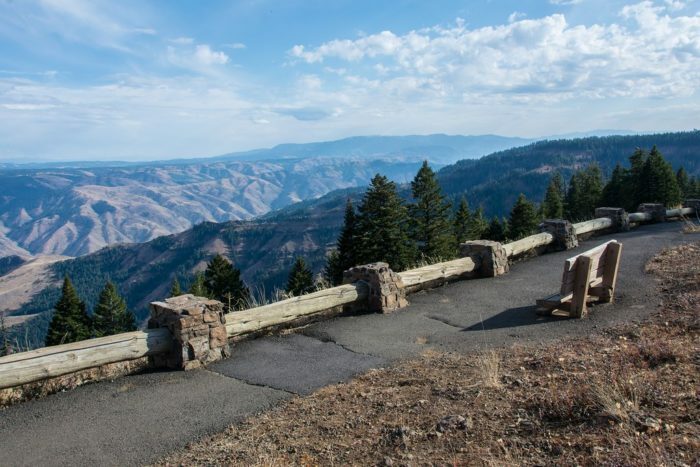 The Hells Canyon Scenic Byway stretches for 22 miles and it gives you a stunning view of the canyon’s rugged landscape. The feeling you’ll get as you drive along the canyon’s jagged walls is simply indescribable. Check out Idaho’s most dramatic road and add this to your bucket list ASAP. 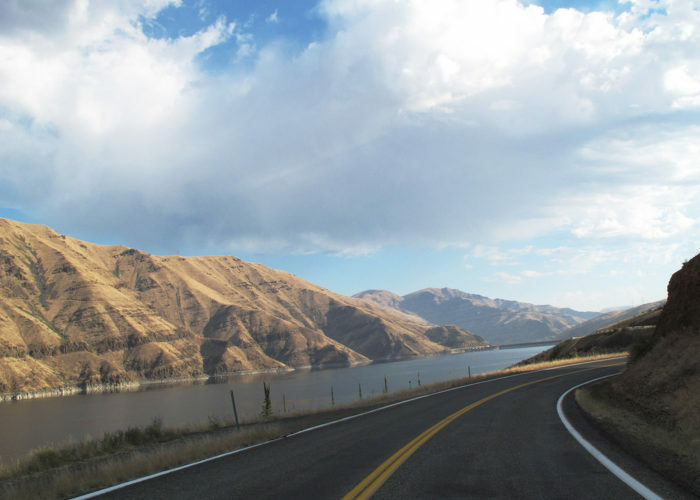 Regarded as one of the most scenic drives in Idaho, there's definitely no chance you'll be falling asleep at the wheel while you ride along the Hells Canyon Scenic Byway. Packed with dramatic scenery from start to finish, this is one dramatic road you'll never forget driving. Located right along Idaho's western border, this road will transport you to an otherworldly landscape like no other. 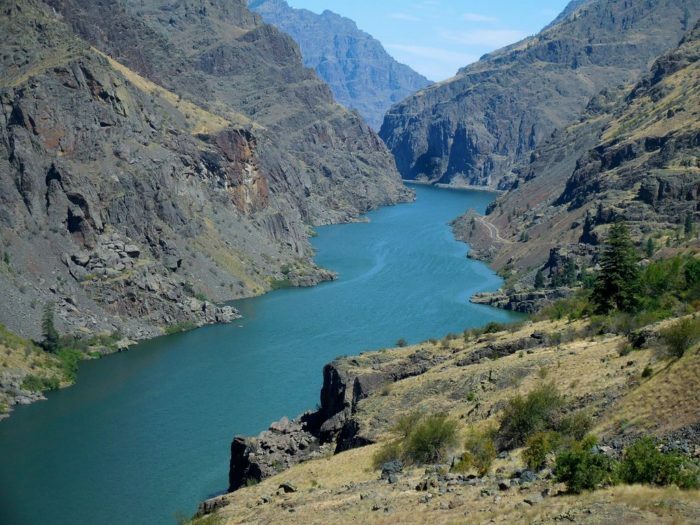 The rugged canyon country of Hells Canyon and the Snake River is easily one Idaho's most breathtaking sights. 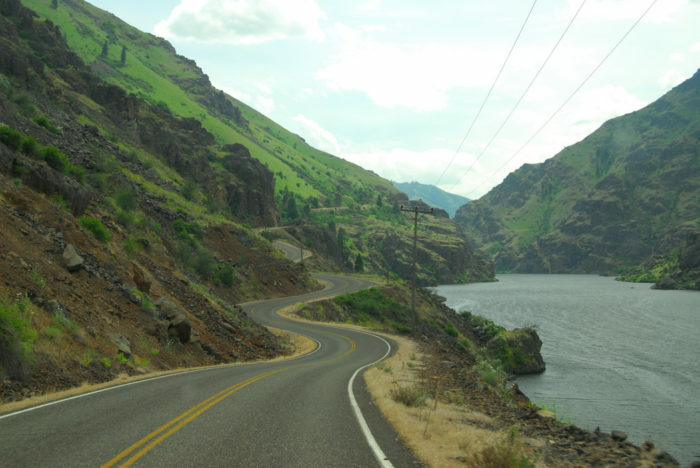 The byway is approximately 22 miles long and begins on Hells Canyon Road from Oxbow Bridge near Copperfield, Oregon. 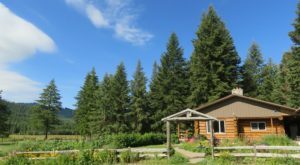 You'll then cross the bridge into Idaho before beginning your unforgettable journey along the byway. 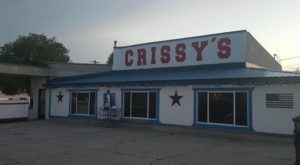 After crossing into Idaho, you'll find a variety of points of interest worth stopping at along the way. 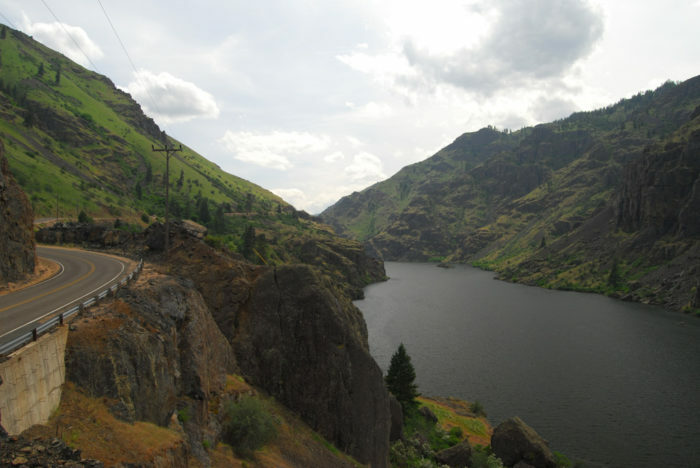 Hells Canyon Park makes for a wonderful place to stretch your legs. 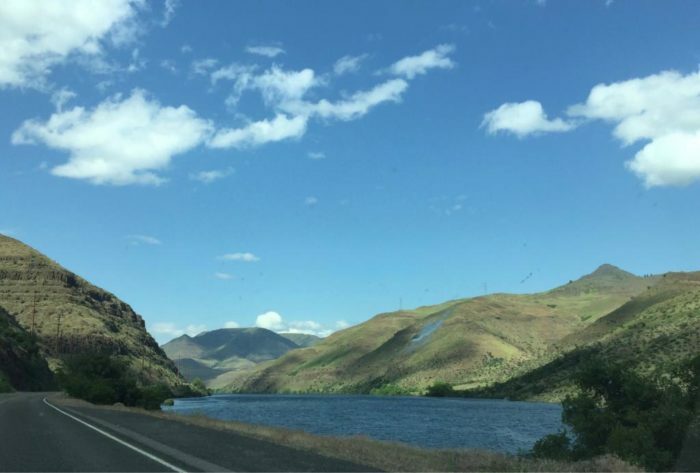 As you make your way down the byway, you'll then comes across Hells Canyon Reservoir which was created when Hells Canyon Dam was complete in 1968. Keep in mind that this road requires some intense driving. The narrow, two-lane paved road winds closely along the canyon's towering walls, and it contains several steep grades. However, this just makes the highway all the more awe-inspiring. The byway stretches for more than 20 miles before ending at Hells Canyon Dam and the Idaho Power/U.S. Forest Service visitor center. 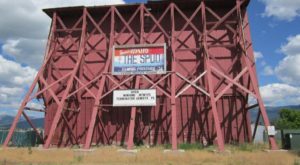 In fact, the byway was originally a private road built by Idaho Power in order to construct the dam. 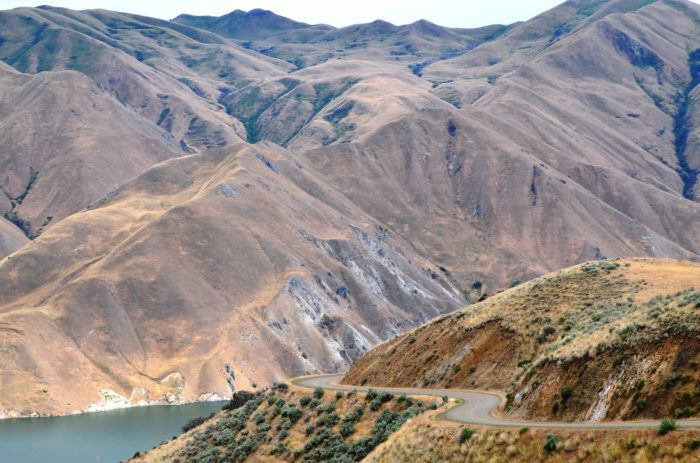 Hells Canyon Road is by far one of Idaho's greatest excursions. If you're looking for a thrilling adventure packed with plenty of photo-ops, look no further. 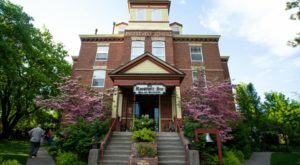 The mystical beauty of Hells Canyon's landscape awaits! Have you driven this incredibly dramatic road before? 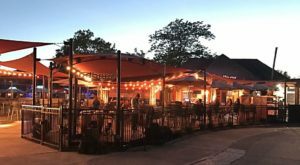 Tell us about your experience in the comments below! 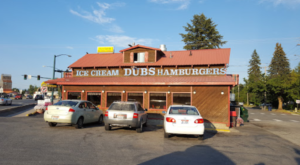 Check out our list of 11 Scenic Byways In Idaho That Everyone Should Drive for even more drives you’ll want to accomplish.